• God's Hotel by Victoria Sweet is a history of Laguna Honda hospital, the last public alms house in the US. As told by the author (a doctor and PhD in the History of Medicine), the book also chronicles the shift in medicine from tending to the body as if it's a garden to our modern healthcare practices. • My Brilliant Friend is the first of Italian author Elena Ferrante's Neapolitan tetrad. The novel mixes coming of age narratives with magical realism in an engrossing take on growing into oneself and one's relationships. • The Secret History by Donna Tartt begins by telling you 'whodunnit' and then experiences that led an eccentric group of students at an idyllic liberal arts college to commit murder. 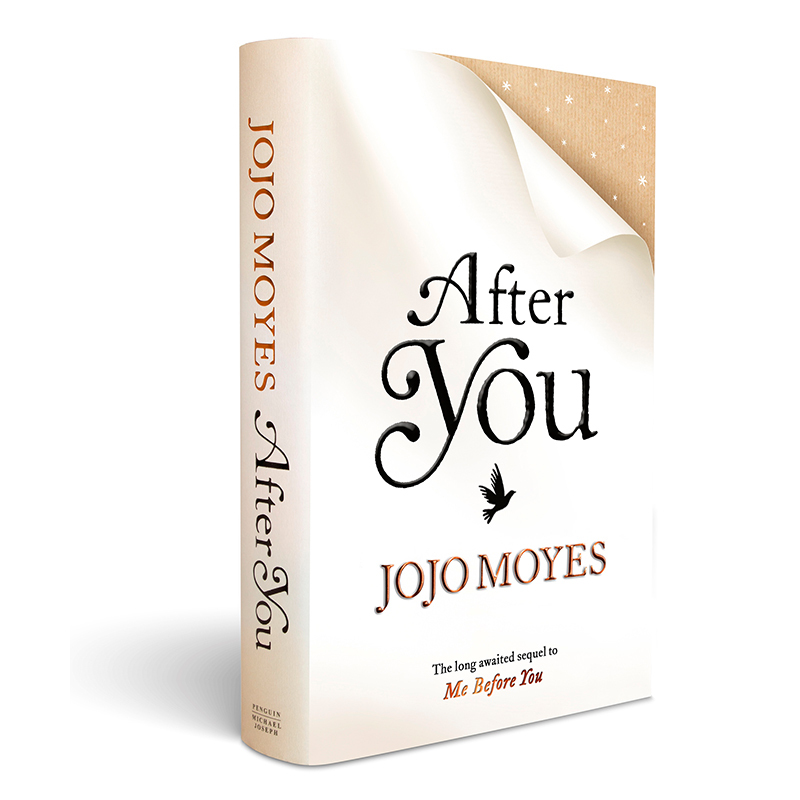 After You by JoJo Moyes, from the Me Before You series. I'm reading Intimacy Idiot by Isaac Oliver and it's SO FUNNY!! I seriously have been laughing out loud reading it in public and people think I'm insane. How to Stop Worrying and Start Living by Dale Carnegie — if you haven't read this, you need to. 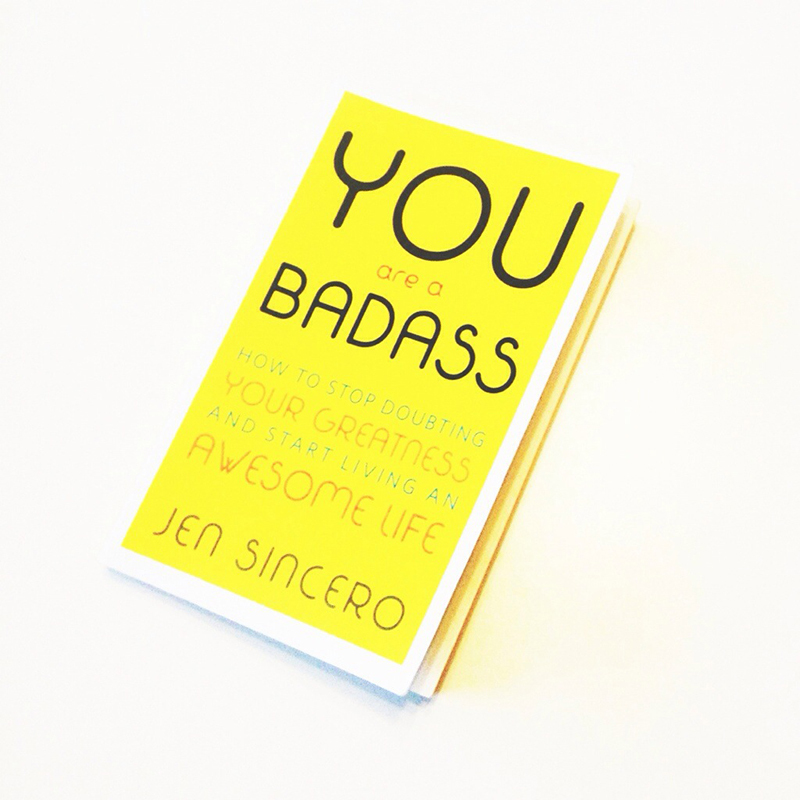 It's a must-read. Harry Potter And a The Goblet Of Fire by J.K. Rowling! 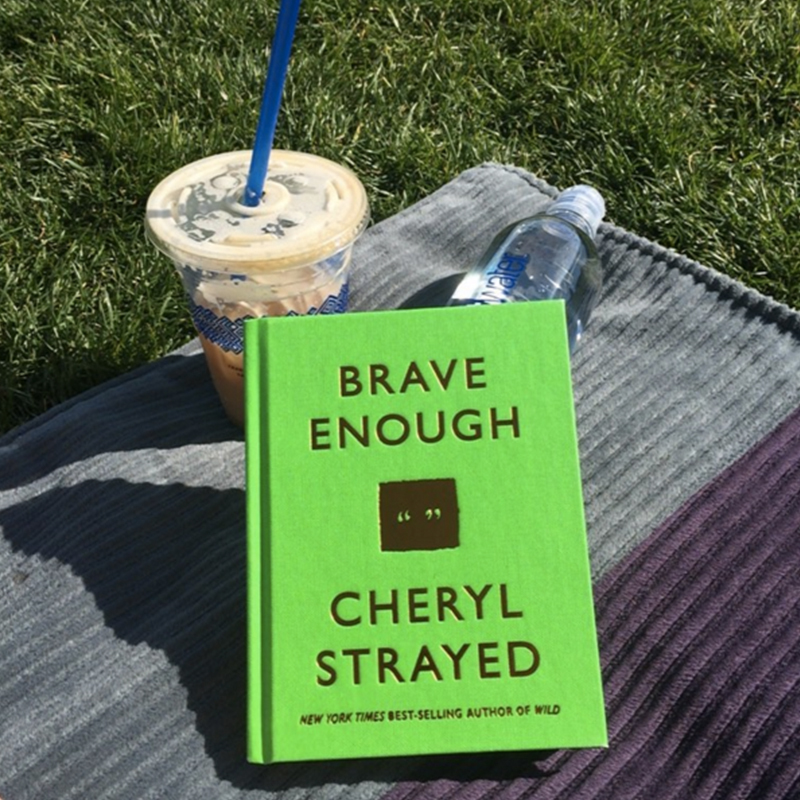 It may the heaviest book in your beach bag, but you can't go wrong. I could reread it a hundred times and it never gets old. 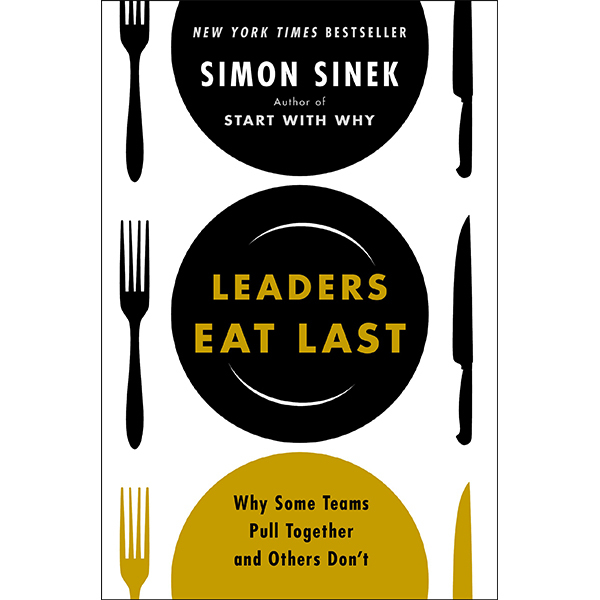 Leaders Eat Last by Simon Sinek! During the summer I always reread the Harry Potter series! 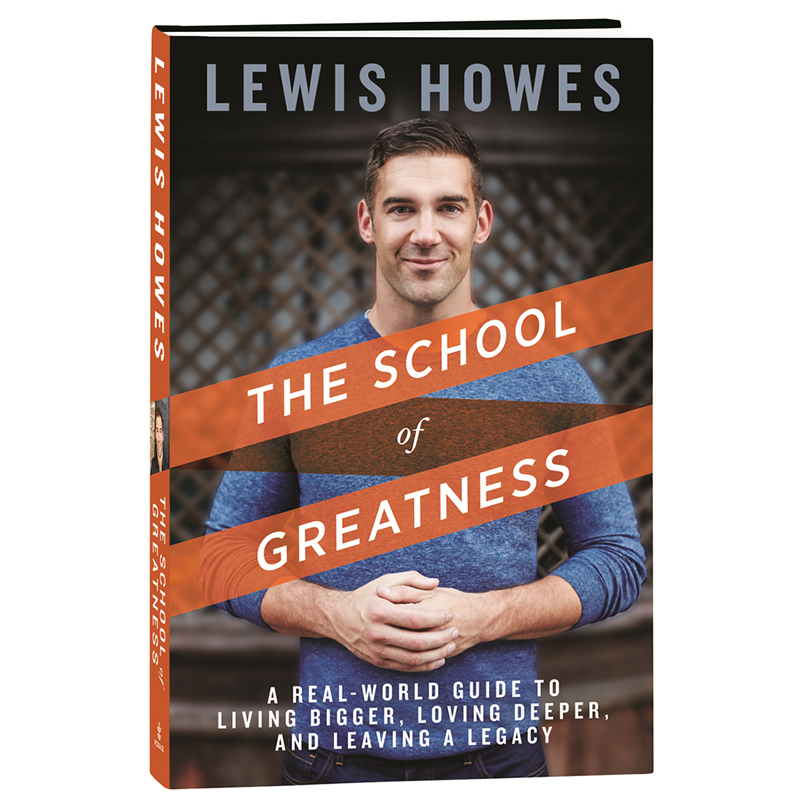 The summer book I'm looking forward to reading is The School of Greatness by Lewis Howes. Woman Who Run with the Wolves by Clarissa Pinkola Estés! 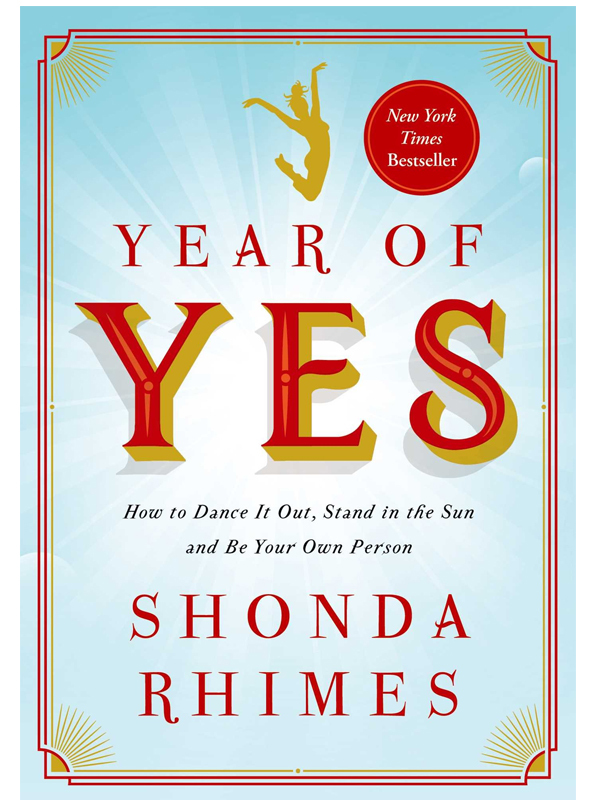 It is the BEST BOOK AND ALL WOMEN SHOULD READ IT!! 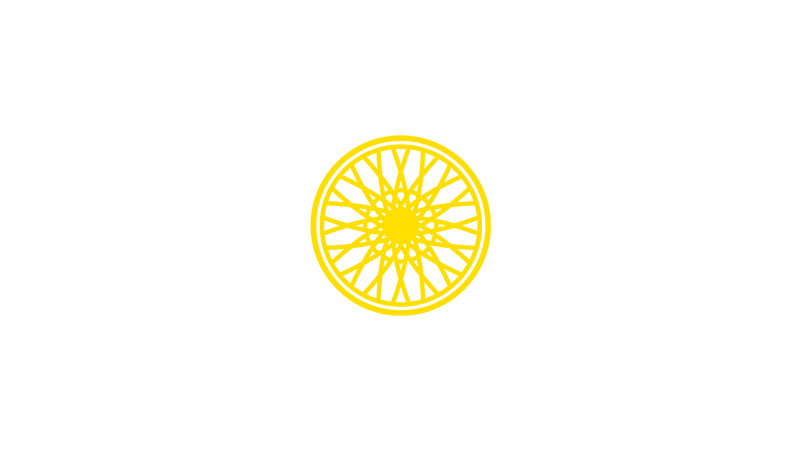 My favorite beach reads are Crazy Rich Asians and China Rich Girlfriend — the first two novels in the trilogy by Kevin Kwan. I can't wait for the third to come out! Get Ready to Color Your SOUL!